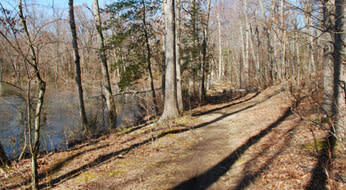 Powhite Park is a great park, if you like wilderness and wildlife. It hides among busy roads, quiet neighborhoods and a hospital complex. It’s over 100 acres of hardwoods and understory beeches and hollies on hillsides looking down on a bottomland swamp. Beavers make their home in the wetland and their handiwork can be found throughout the park. Deer, too, are a common sight here. It’s hard to say exactly how many miles of trails greet visitors to Powhite Park because of their spiderweb nature. Five doesn’t seem out of the question, though. 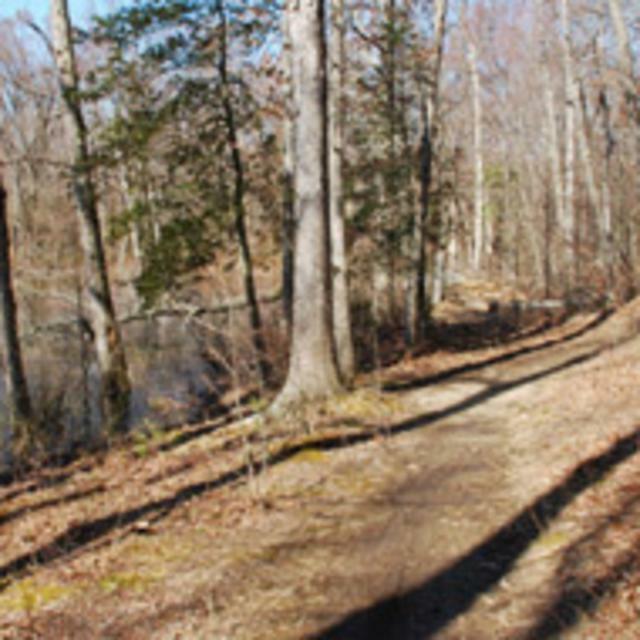 Hikers, bikers, birdwatchers and dog walkers can all spend hours here exploring the trails, marveling at the scenery and feeling like they’re in on a secret while cars buzz by unawares on the Chippenham Parkway.